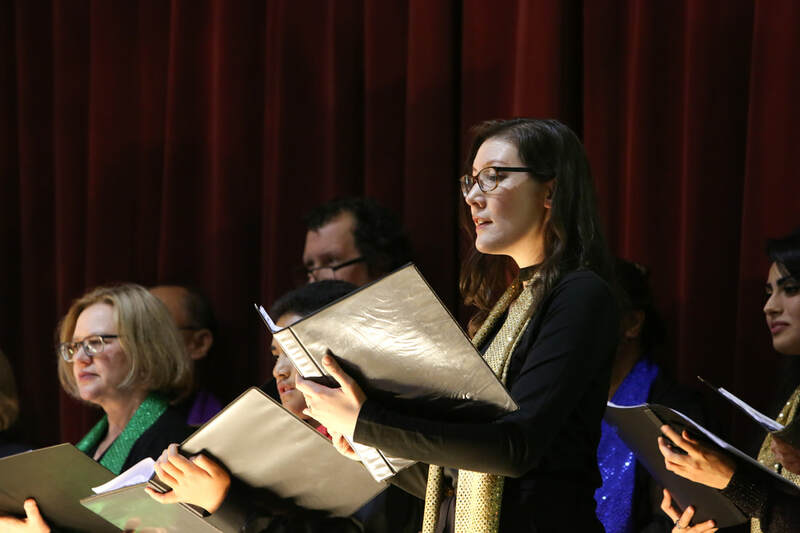 Perfect Chord is a Bahá'í-inspired choir that welcomes singers from all walks of life, cultures and Faith traditions. We are based in Melbourne, Australia. 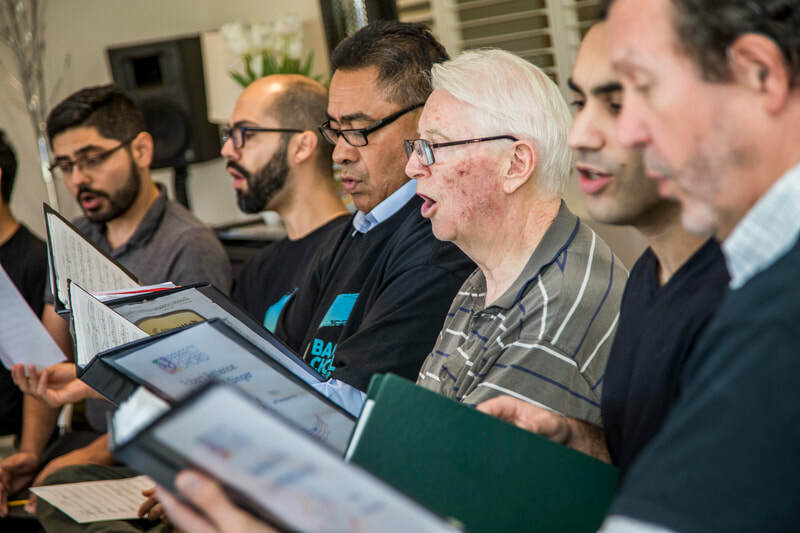 We love singing songs based on the sacred Writings of the Bahá'í Faith as well as songs based on the sacred texts of a variety of religions and in many different languages. Our motto is unity in diversity, hence the name Perfect Chord, where in music, it's the blending of different notes coming together that forms beauty. in Sydney in September every year. 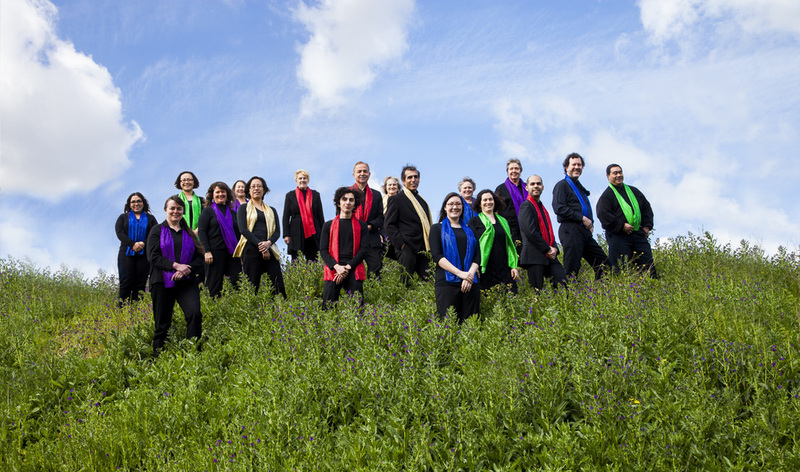 Listen to us on the ABC Radio National Program The Rhythm Divine for the 2015 Choral Festival & watch our videos. Singing in the Preston City Hall at our Emerge In the North concert in June 2018. Full day Singing Retreat in March 2018. Perfect Chord is sponsored by the Local Spiritual Assembly of the Bahá'ís of Whittlesea.